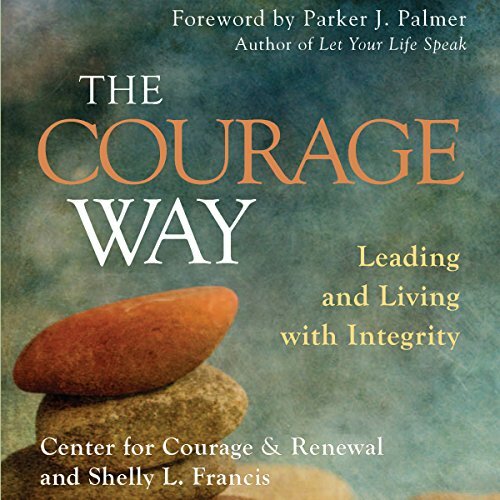 Showing results by author "The Center for Courage & Renewal"
Leadership demands courage. You have to make good decisions while balancing inevitable tensions and knowing when to take risks. And that's where The Courage Way comes in. It's a guide to leadership that shows how to access and draw upon courage in all that you do. It has its roots in the work of Parker J. Palmer, who in 50 years of teaching, speaking, and writing has explored the human spirit - what he has called "the inner landscape" - and its role in life and leadership.